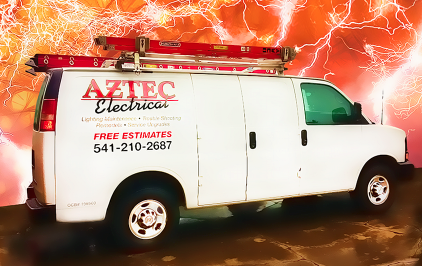 Headquartered in Medford, Oregon, Aztec Electrical has been providing electrical contracting services to commercial and industrial clients for years. 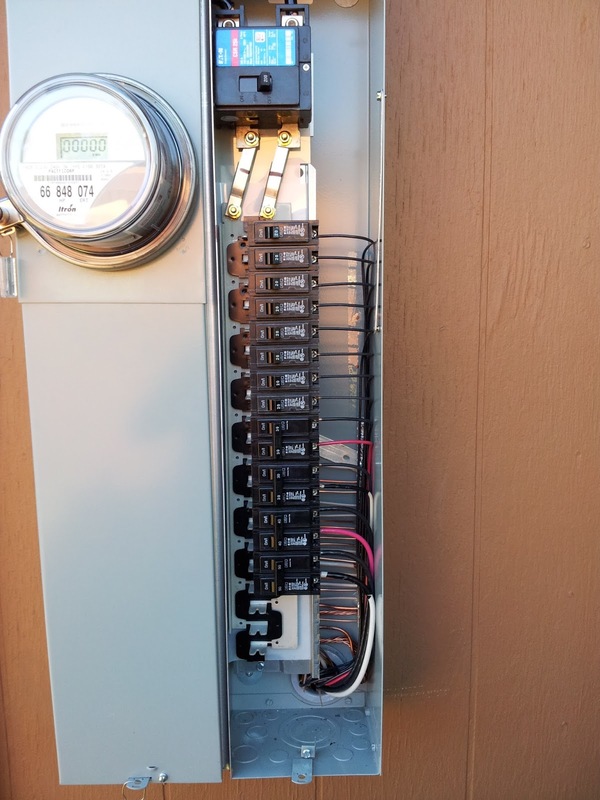 Our highly-trained staff delivers a wide range of commercial electrical services. We work on large and small electrical projects; from brand new installs to retrofitting. 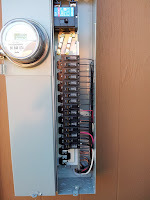 We specialize in power upgrades and service work that includes HVAC wiring, dedicated circuits for computers, machine appliance wiring, tenant improvements, and trouble shooting. Our service area includes Medford, Ashland, Jacksonville, Grants Pass and the surrounding areas in Jackson County & Josephine County, Oregon. Call us today at 245-8560.